This abaca pulp is especially good for thin laminations, especially where translucency, intense color, or strength is desired. It is also good for pulp spraying and sculptural applications. We will beat 1, 2 or 7 pounds of abaca in our Reina beater, and drain out much of the water. To use, simply add more water, and disperse the pulp with one of our mixing blades attached to a drill. You will receive a 5-gallon or two 5-gallon pails of beaten pulp in a concentrated form. The shipping weight of a 5-gallon (1 lb. dry) amount of wet, beaten pulp is 20 lbs. The weight of a 5-gallon pail (2 lbs. dry) is 35 lbs. 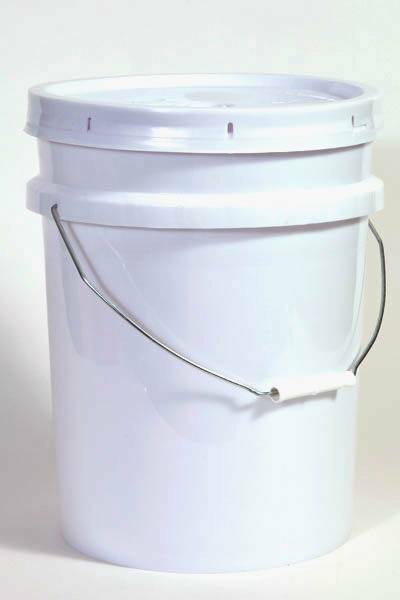 The total weight of two 5-gallon pails (7 lbs. dry) is 100 lbs.